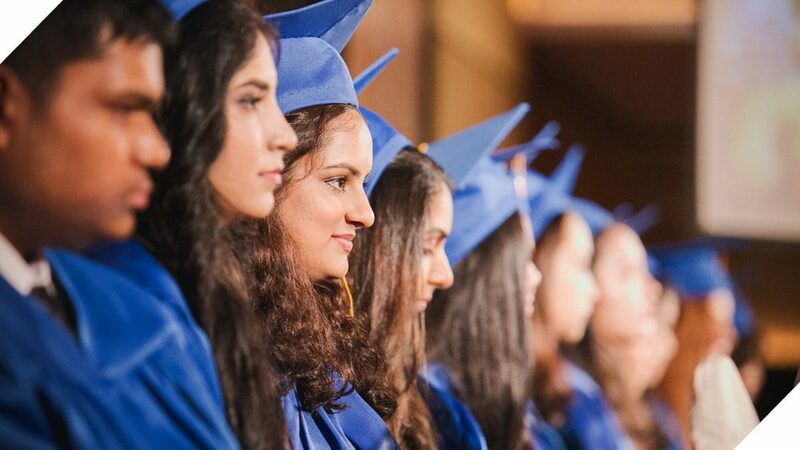 Among the many high school qualifications around the globe, the IB Diploma Programme (DP) has earned its reputation as being among the most challenging and broadest in focus. Taking place over the final two years of high school, for students from 16 to 19 (Year 12 to Year 13), the programme requires study of the humanities, at least two languages, experimental science, mathematics and the arts. An essay component, reflections on knowledge and perception, and service in the surrounding community link the subjects together, encouraging students to reflect on their values and recognize those of others. Through its interconnected approach, the DP challenges, enriches and empowers. 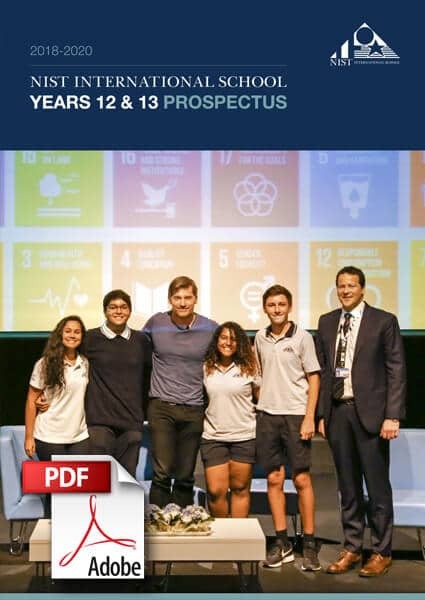 Students emerge from the programme as global citizens: articulate, compassionate and insightful individuals who strive to impact their communities and the world in a positive way. The aim of the DP at NIST is the holistic development of students intellectually, emotionally, physically and socially, so that when they leave us they are ready for active world citizenship. 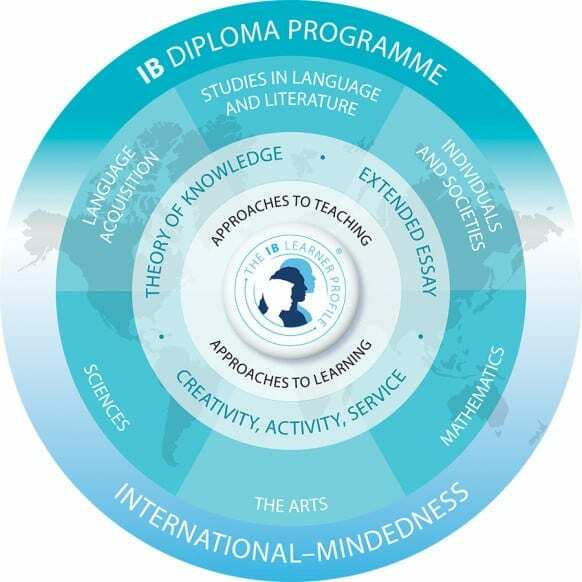 In addition to the required subject groups, at least three of which must be taken at the higher level, students must also meet several other core requirements in order to earn the IB diploma. Theory of Knowledge is a course that ties together the various subjects they study, encouraging them to look at knowledge and learning from different perspectives and apply this to their personal growth. An extended essay component requires that they independently select and research a topic of their choice, drawing from their studies and synthesizing new sources. Finally, to instill a sense of connection and empathy, Creativity, Action, Service (CAS) moves their learning outside the classroom into the greater community. By following this well-rounded framework, centered on the IB mission in the form of the IB learner profile and enhanced by NIST’s own programmes, our graduates are fully prepared for further studies at the best universities in the world. For more detailed information about the Diploma Programme at NIST, download our prospectus. This document provides a complete overview of the curriculum, including our pedagogical approaches, assessment and more.